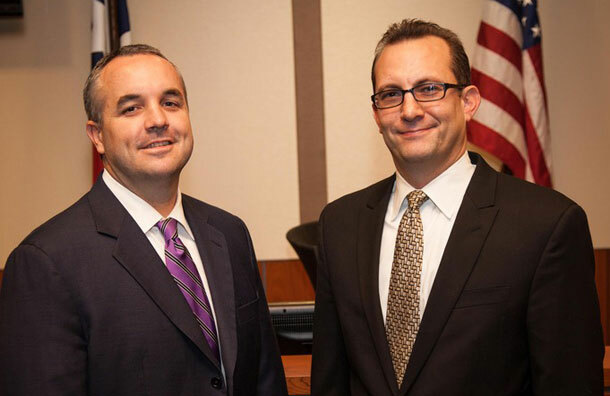 Mike and Dustin have over 25 years of combined experience handling intellectual property matters. 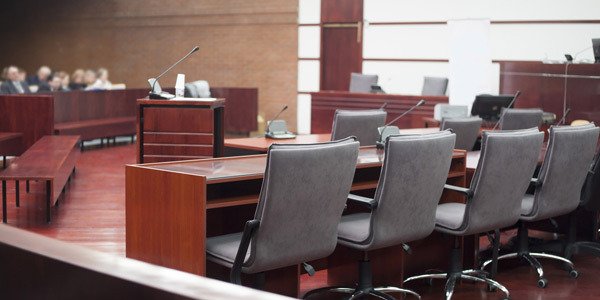 RegitzMauck attorneys have been repeatedly recognized by Super Lawyers and D Magazine. 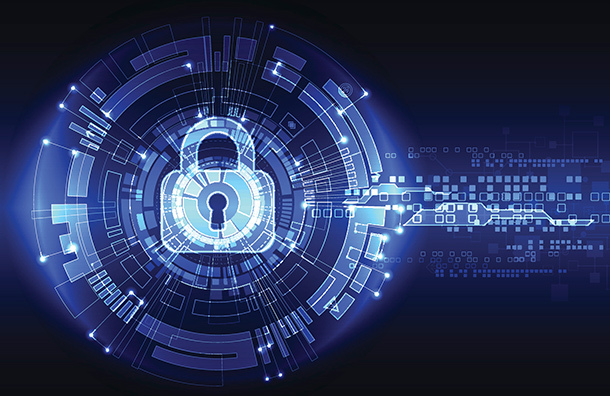 RegitzMauck assists its clients with legal issues surrounding cybersecurity and data privacy. 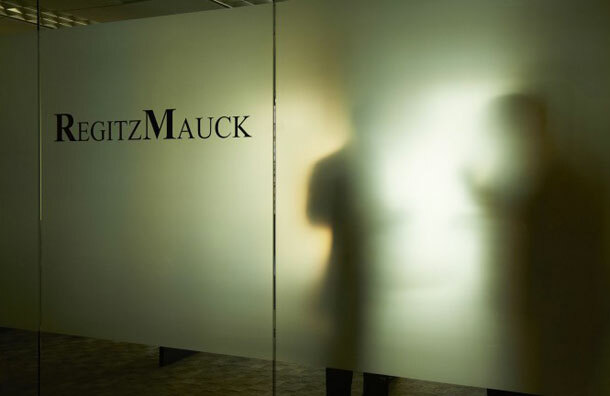 RegitzMauck attorneys are Certified Information Privacy Professionals (CIPP/US). RegitzMauck works with you to develop solutions to achieve your legal objectives. RegitzMauck provides cyber insurance policy counseling and legal representation for clients in coverage disputes with their insurance carriers. RegitzMauck represents clients in all aspects of intellectual property law. intellectual property, cybersecurity, and data privacy matters and disputes.